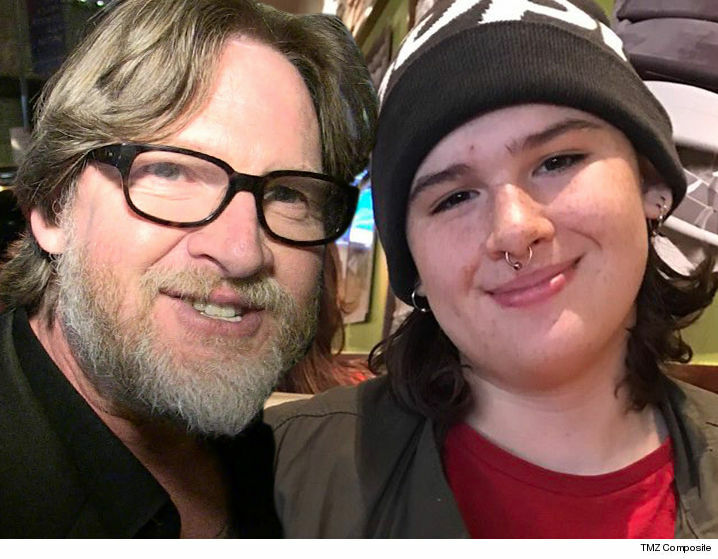 "Gotham" star Donal Logue can breathe a sigh of relief -- his missing teenager has returned home safely. Law enforcement sources tell TMZ ... Logue's 16-year-old daughter Jade was found this morning in North Carolina at a friend's house. A joint NYPD-FBI investigation led to her discovery. According to Logue's rep ... "Jade is now safely back home with her family." Logue has been posting on social media since June 27 with pleas for her to return home, as well as descriptions and photos asking for the public's help. On Thursday he wrote ... "Jade, c’mon home, you sweet, beautiful, soul. We love and miss you dearly." Thankfully she did, and his rep says Donal's extremely grateful for everyone's support, "especially to the NYPD, FBI and Team Adam NCMEC for her safe return."